A quick-fix eye cream that reduces puffiness and under-eye shadows while imparting a bright, natural radiance to the entire eye area. 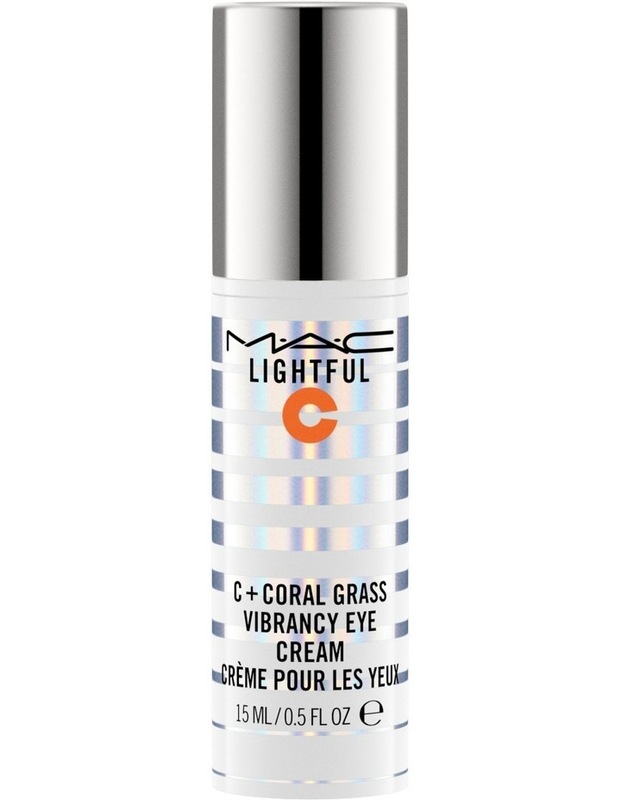 A potent addition of vitamin c and coral grass gives skin its brightened effects and deeply hydrates. Perfectly primes the eye for makeup. Use regularly and see those instant benefits become more permanent. Now redesigned with chrome accents. Pump cream onto a fingertip and pat gently around eye area until blended.